From one of Christian music's bestselling artists of all time comes this collection of new and traditional Christmas songs that are sure to find their way into the Christmas collections of families everywhere. In true Casting Crowns fashion, this combination of the new and familiar highlights the true reason for the season through songs that capture the joy, peace, and the spirit of giving that make Christmas the most wonderful time of the year. Casting Crowns Christmas bundle by Casting Crowns was published by Eden bundles in October 2017 and is our 14608th best seller. The ISBN for Casting Crowns Christmas bundle is EDENBUNDLE-1997. 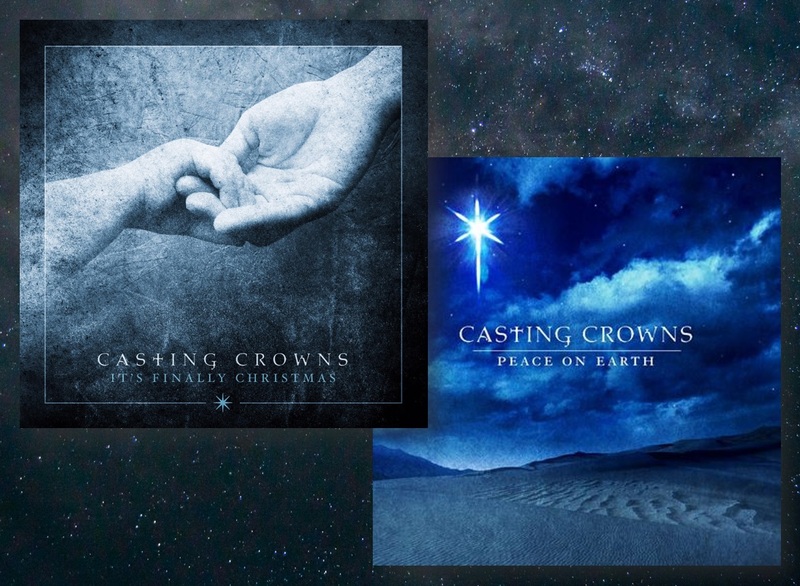 Be the first to review Casting Crowns Christmas bundle! Got a question? No problem! Just click here to ask us about Casting Crowns Christmas bundle.